Close up of the awesome seal. So cute. So tiny. - drip the wax on the knot - with that softserve ice cream kind of swirl. - put it in the box. All the empty boxes waiting to be filled. 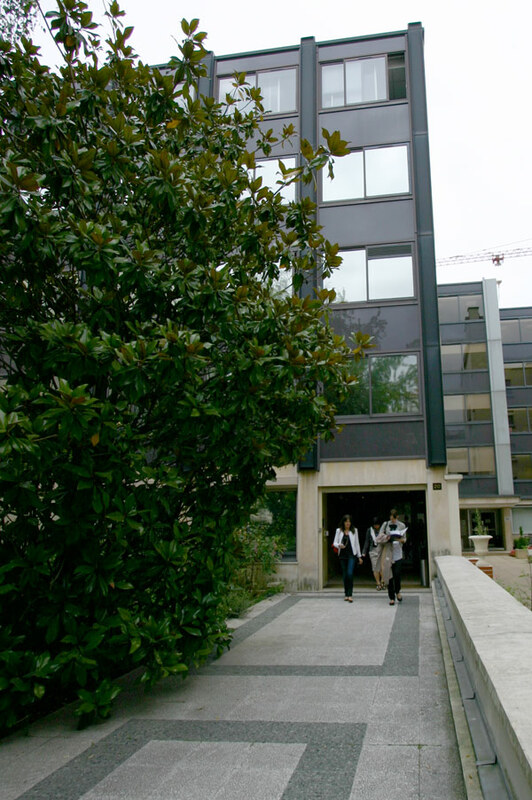 The exterior of the perfumerie in Neuilly. Thanks for this post- amazing! If you don`t like it, you can connect me by e-mail. (or blog, blog.naver.com/audrey2402)_ I`m Korean. I wear Coco Chanel Eau de Toilette which I absolutely love and cannot find an outlet in the UK or Australia who stock the ‘splash on’ 75ml 2.5 FL.OZ only the Atomiser type of container which I do not like.Can you help please and if I have to send to Paris for this I will. With thanks. That was a very elucidating and fun post and I took the liberty of linking it to my site, which is fragrance-related. Hope you approve! 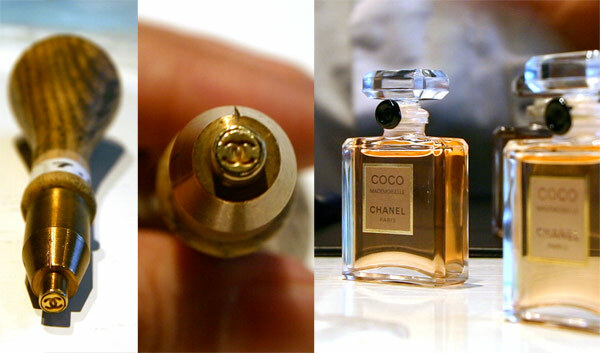 very interesting the process of finishing the bottle, very kind from chanel to let us know a little more of the most famous perfume ever. Your pics are great! I was very happy to meet you in Paris, I’ll often come back here now. Ooh! Great post thank you…I love the entire process. I love how Chanel actually allowed photos of the process, most companies are ridiculously insecure over even the most trivial details. 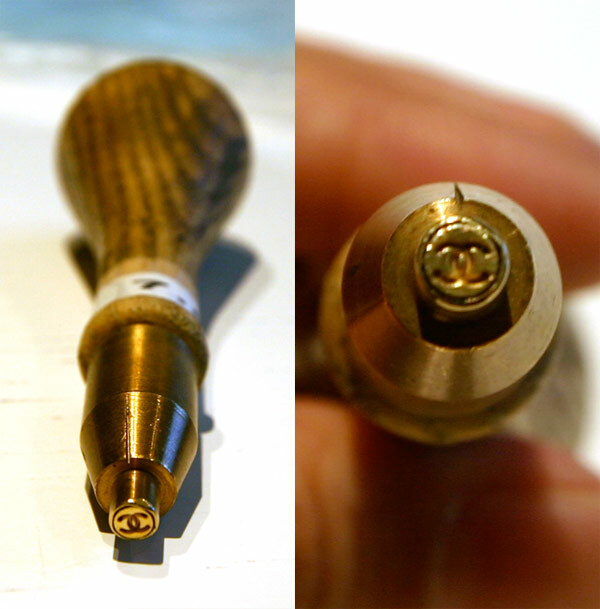 I also love how they have a custom punch, which is all done by hand, instead of a machine.